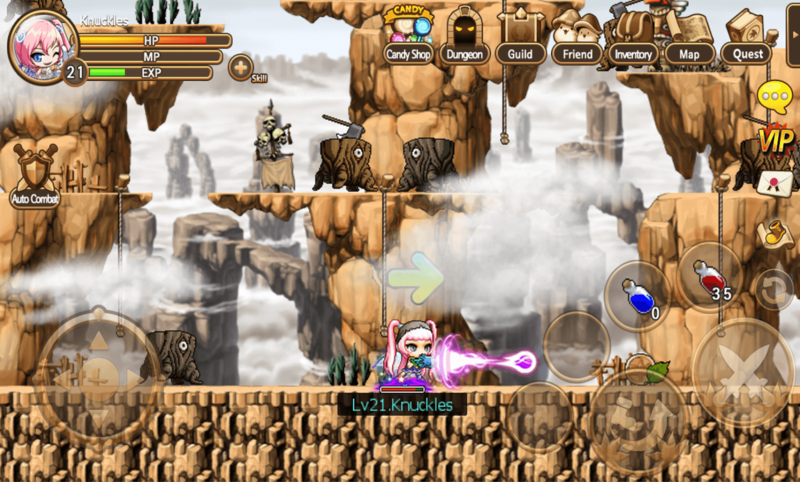 Pocket MapleStory is a mobile MORPG developed by Nexon M. Players can now enjoy the hit MMORPG on their mobile devices and experience everything about Maplestory and much more. 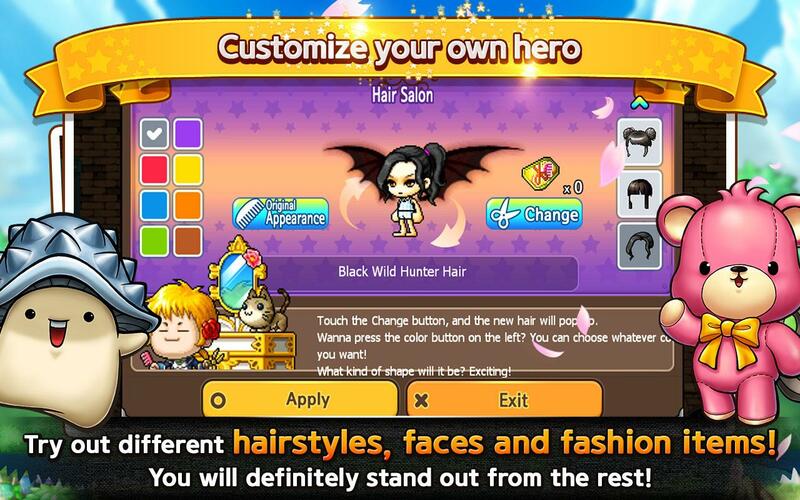 Battle ferocious monsters: Combine forces with your party and defeat mighty boss monsters! 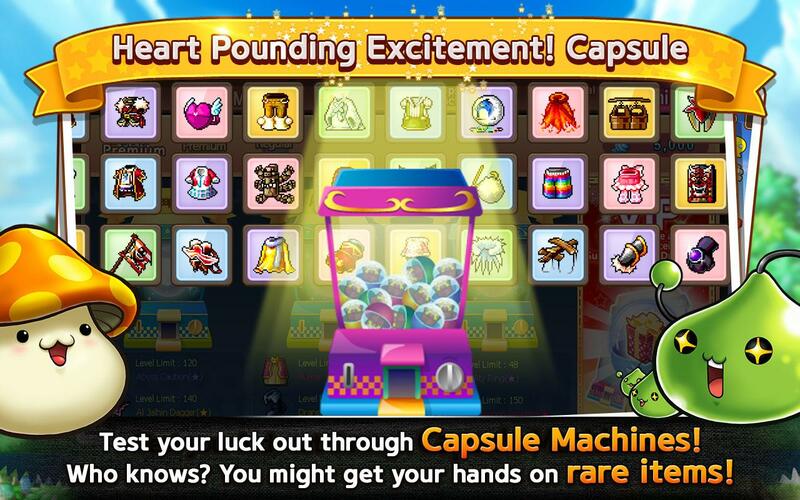 Prepare your weapons to strike and deliver the final blow with astonishing skills! Character customization: Show off your own sense of fashion through unique customization. Create and discover: Experience the joy of collecting rare materials and recipes throughout the world. 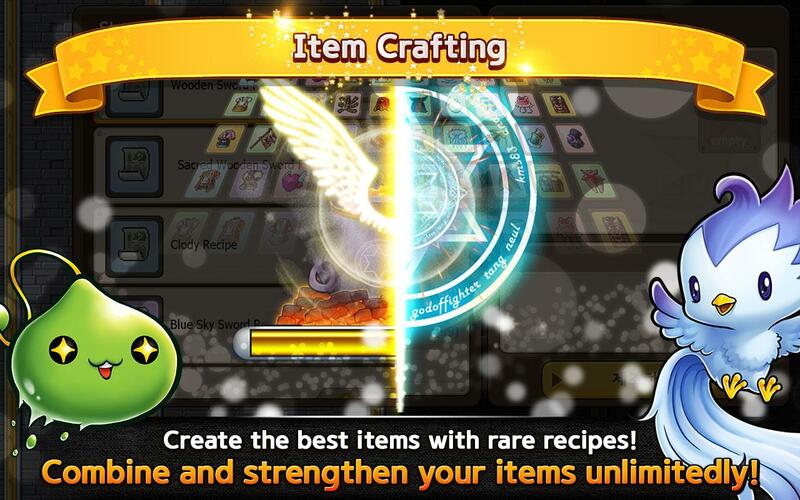 Test out your abilities to create items and obtain unusual items with your very own hands. 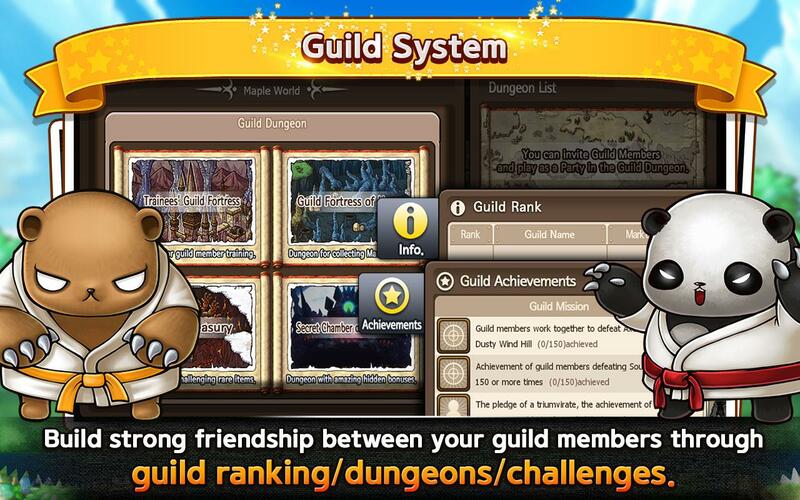 Guild functions: Join guilds and strengthen your relationship with your friends. 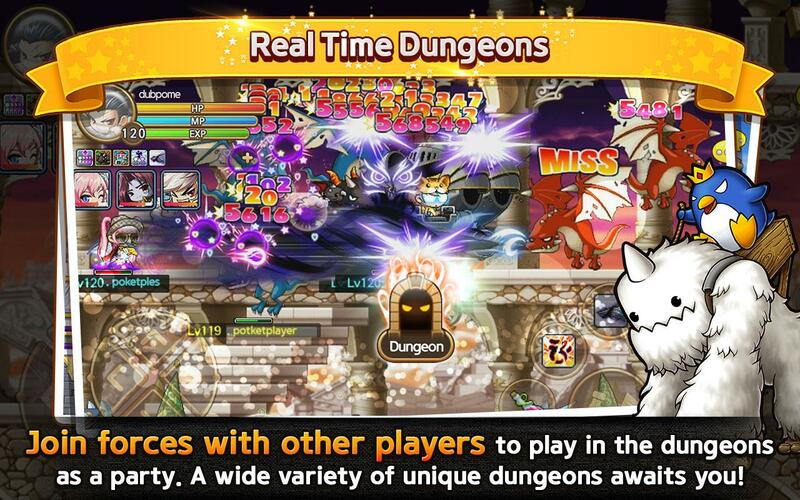 Challenge new obstacles and dungeons as a team!